This Song (U gurmo Walaalaha) sponsored By SAARO Is a wakeup call to all that sees humanity as the only dependable thing left for mankind. During these difficult times in Somalia where Human and Animal Lives have been destroyed by the Recent Rains, We call upon all human being who can help in any way to the most affected victims of the heavy rains. Everyone should come together and be unified so that we can massively help and reach the displaced. This song encourages collective community collaboration for humanity support .When the society collaborates together to support solve a problem things can be easier .This song as the title indicates “U Gurmo Walaalaha: which means support your brothers which is part of program called Let us take actions and save lives. With it’s a wonderfully written lyrics and sung by beautiful voices this songs is a unique way in calling people to help one another and solve the problems. More Than 700,000 People Have Been Affected By Torrential Rains and Floods. 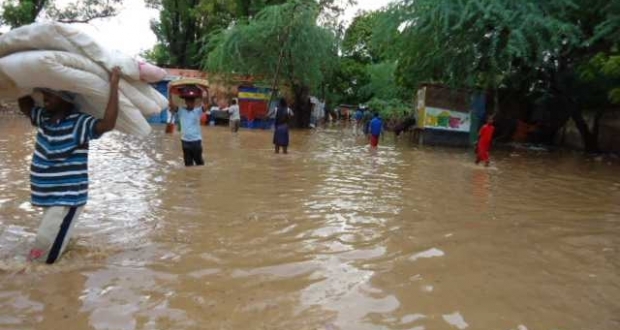 Heavy rains caused flash floods and had strong impact on the lives, properties, movement of people and public transport as most of the Regions in Somali were flooded. 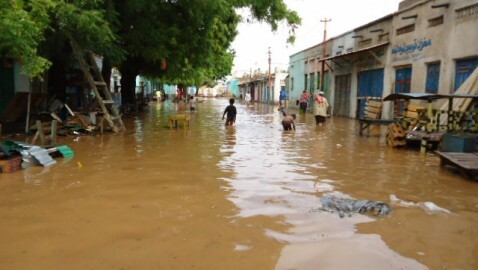 The rains have made roads impassable in several Regions of the Somalia disrupting normal day to day activities. 214,000 Rendered Homeless by April According to United Nations OCHA & UNHCR. So far. 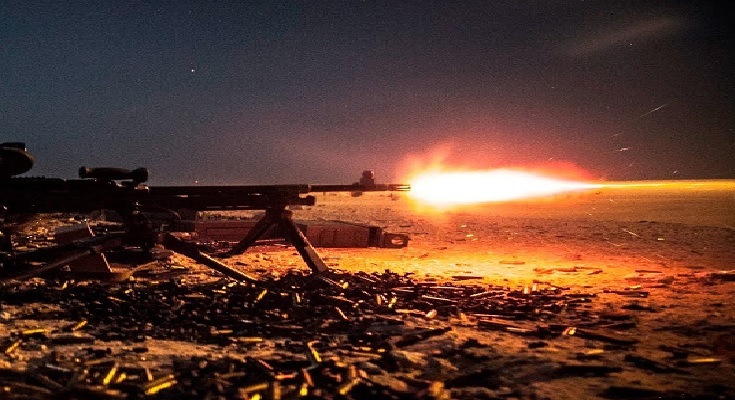 Dozens of people were reportedly killed and a number of people injured. More than 500 IDP Household have been severely affected by the water floods as most of the shelters belonging to internally displaced people have been destroyed. Community latrines were reportedly damaged, while the remaining is likely to collapse. Waste from the destroyed latrines will likely pose health risks. Some families have lost household items due to flooding. 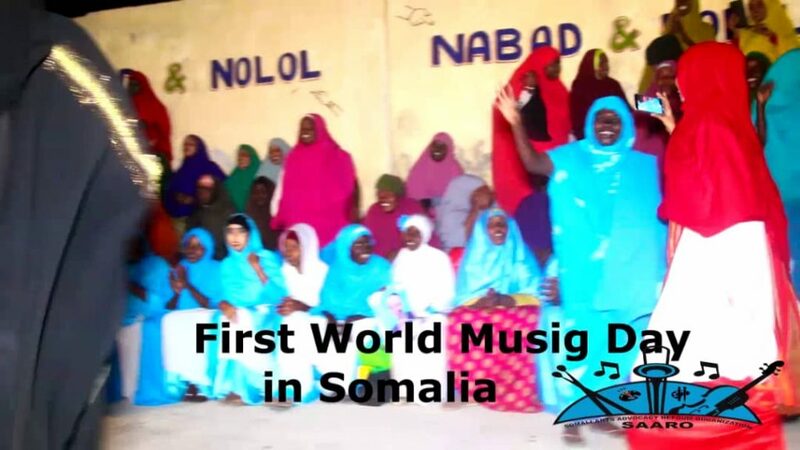 Somali Arts Advocacy Reform Organization is hereby asking and calling for every Somali to come out in large numbers and support the victims of this natural disaster through this song.